World League Wrestling presents a strong card on Saturday, May 5 at its arena in Troy, Mo. Missouri Wrestling Revival’s match of interest is Karim Brigante’s fifth defense of the State crown. He takes on New Breed Wrestling’s kingpin, Kyle Roberts. 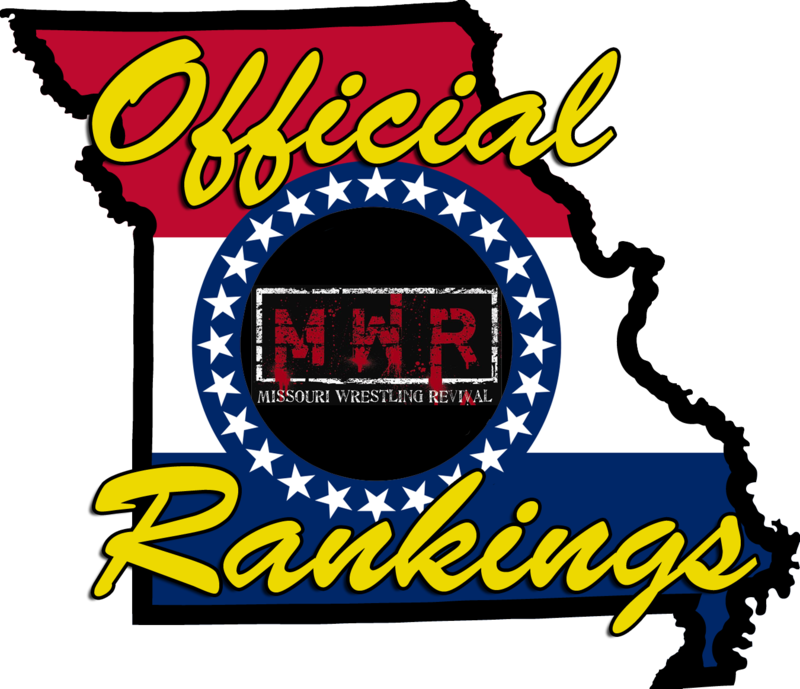 Judging by rankings, Roberts is the toughest challenger any of the Missouri champions has faced in ten months. The main event features underdog promotional champion Jon Webb taking on veteran “Superstar” Steve Fender. Previous PostPrevious Dynamo Pro: May the 4th (and 5th) be with you!